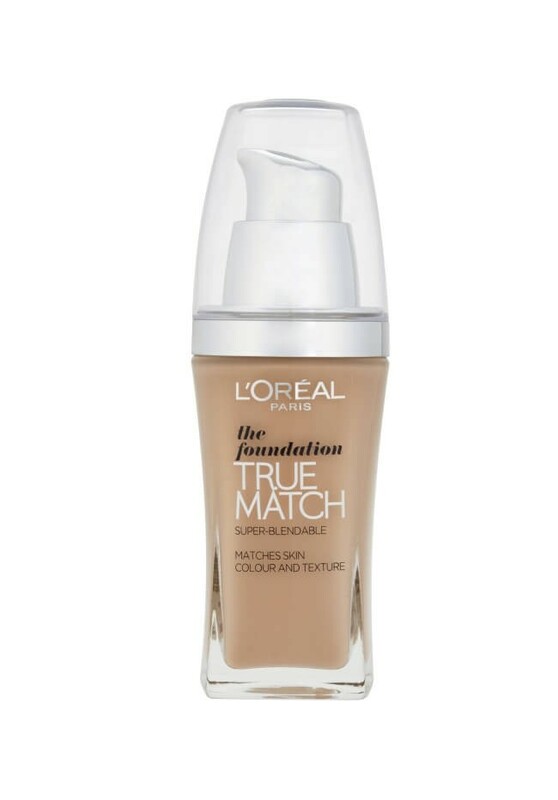 I’ve tried plenty of foundations over the last few years but True Match is by far my favourite! This foundation has been talked about quite a lot over the last while so I felt I had to try it and I’ve been using it ever since! Foundation is definitely a personal thing because everyone has different skin types, I have normal skin and this seems to suit me perfectly. I love how it’s so affordable too as it’s only €14.99 from boots and most other pharmacies! I wear W3 – Golden beige. I find it very easy to apply as It’s very thin so it glides on so smoothly. For daytime I usually only apply one light layer just for colour but it’s also very good for coverage as you can bulid up layers. I find this so handy as you can keep applying more if you’d like a more full coverage for night time etc. It blends into the skin perfectly so you can just continue to add more without any blotches. It lasts quite well I never really need to top it up. I usually apply a small amount of powder on top of it. Hope this helped anyone thinking of trying a new foundation or wondering about L’Oreal True Match.